Once the perfect Mazda has caught your eye, finding the ideal means to fund your purchase is essential. With a range of personal finance options available from Mazda, you will be able to drive a high-quality model from the convention-defying range, with the selection of payment plans ensuring that the price you pay will be suitable for you. 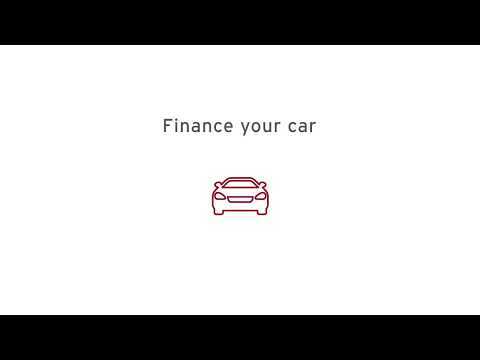 We offer three types of finance scheme to support you in driving a new Mazda: Personal Contract Purchase, Conditional Sale and Personal Contact Hire. Each provides the opportunity to pay monthly installments for the Mazda of your choice, with various choices available at the end of the contract. 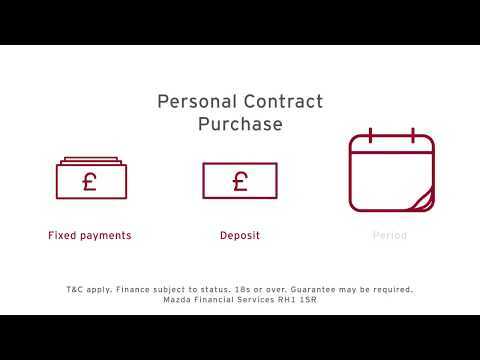 Mazda Personal Contract Purchase is flexible and allows shorter term finance agreements, so you can change your car more often. 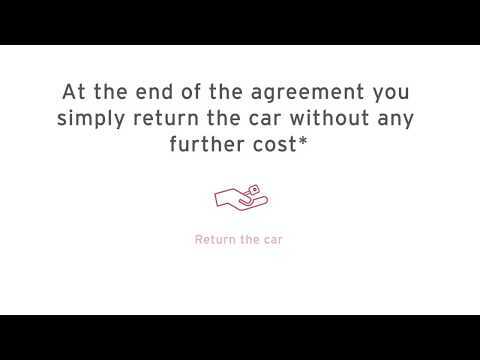 You have the option of taking full ownership of your Mazda with payment of an Optional Final Payment at the end of the contract, returning your Mazda, or exchanging it for a new Mazda. Take a look at our video to get more information. One of the most common forms of vehicle payment plans, a Mazda Conditional Sale agreement spreads the cost of paying for your new car over an agreed period. Following the payment of a deposit, you will pay off the remaining balance in monthly instalments, letting you keep your Mazda on the road in a way that is suitable for you. Take a look at our video to get more information. Perfect for those looking to drive the very best and very latest models in the Mazda range, Mazda Personal Contract Hire will enable you to drive a new car and enjoy the freedom to change every 2, 3 or 4 years based on the length of the agreement. ^T&Cs apply. Excess mileage charges apply if you go over the contracted mileage. Fair wear and tear charges may apply. You can never own the vehicle. Finance subject to status. Guarantee may be required. 18s and over. Mazda Financial Services Contract Hire RH1 1SR.